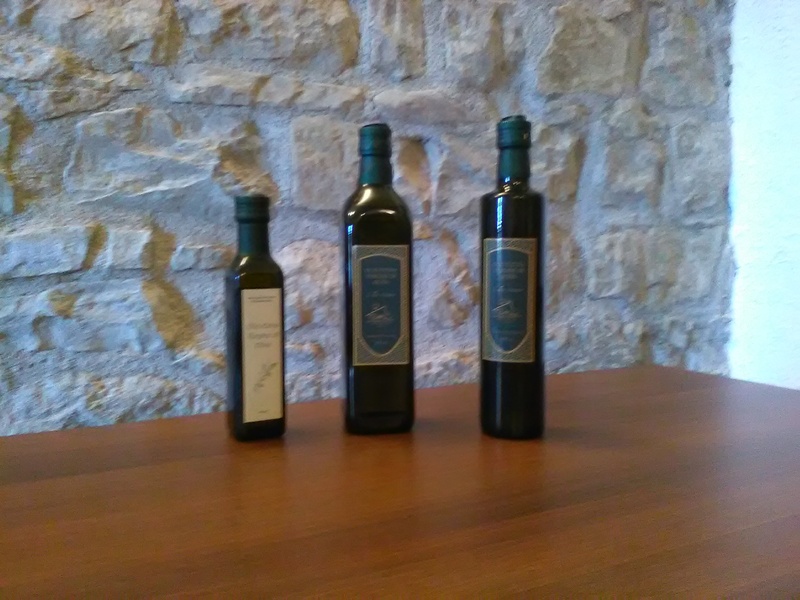 The oil Colline Saracene is made with olives grown by us in our own land. We supervise the phase of milling which is carried out by a trusted local olieificio and we bottle the product in our laboratory. The company has adhered to the IGP Sicilia brand which recently received official recognition at European level. 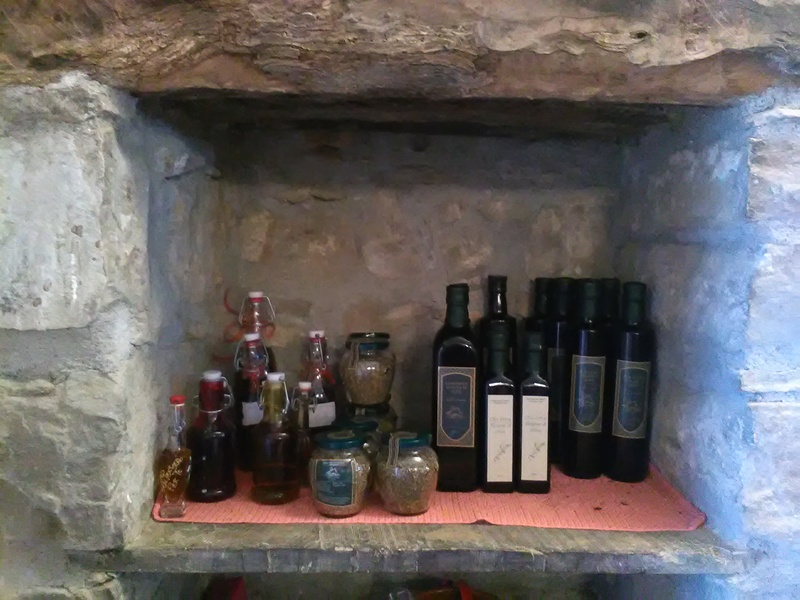 Much we appreciated among the products that we manufacture is wild oregano, a perennial plant that grows wild in our hills. 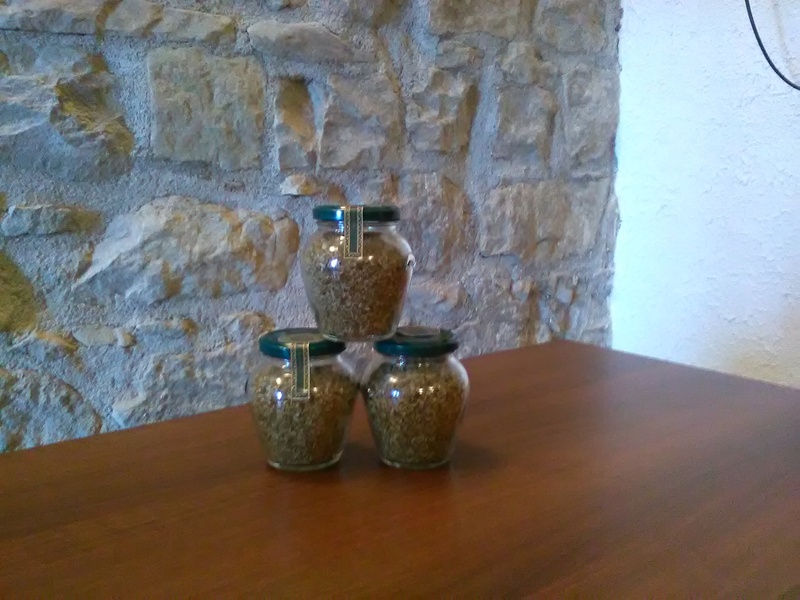 Characteristic of this type of oregano is the intense aroma that makes it unique and highly sought after by connoisseurs. 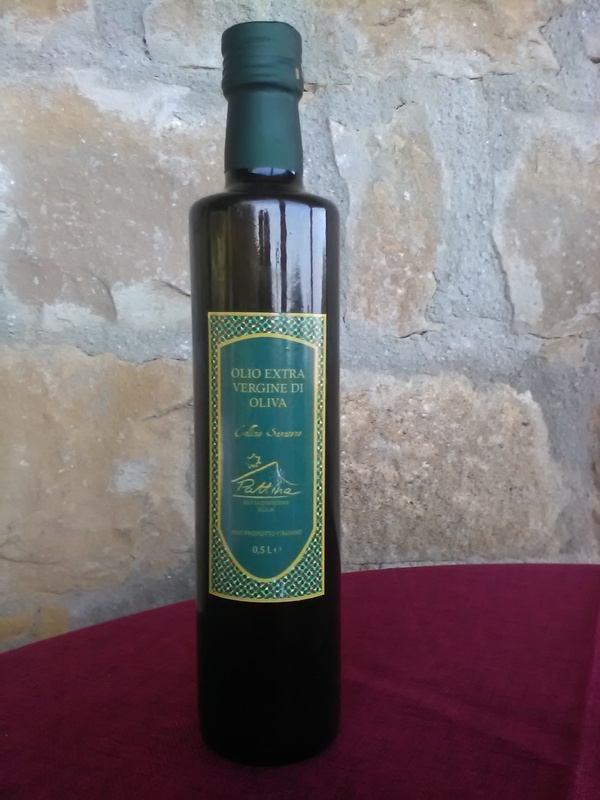 The gently spicy aroma goes well with our oil. Prdotto awarded three stars out of three awards show Bellavita 2016 - London The Wild Oregano can be bought in cans of 20g.